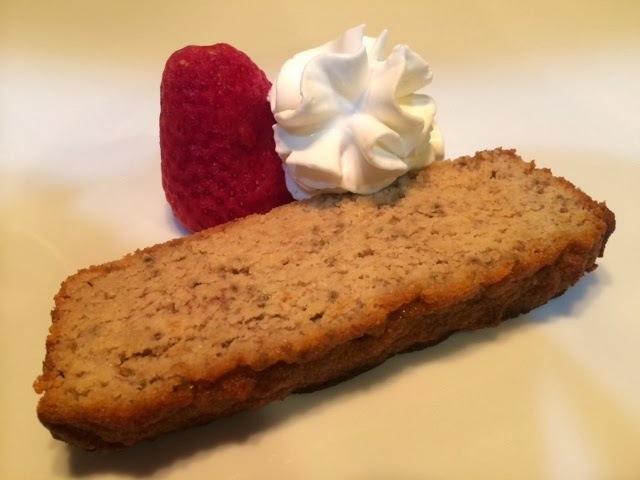 Chia Seeds taste similar to Poppy seeds so it paired well will Banana in this cake. It's great for a Snack or Breakfast too. Mix all ingredients together well to make the Cake batter. Pour into standard loaf pan lined with parchment paper and bake at 350 degrees for 20-25 minutes until golden brown.